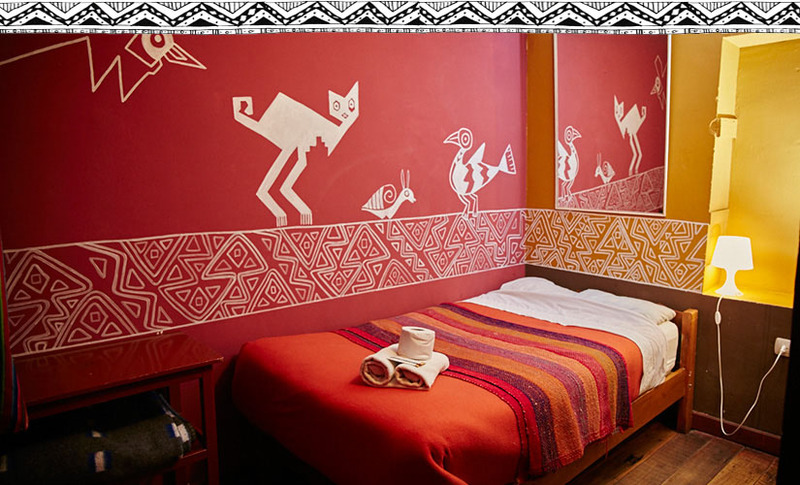 La Bo’M is located a 5-minute walk from the main square and in the traditional San Blas neighborhood of Cusco. Far from the noise of the center but close enough to get there by walking. We are in the tourist center and heritage of the city. Enjoy all the conveniences like the plugs in lockable lockers or in the patio under the Peruvian sun. Showers with hot water and pressure; And breakfast included with its sweet crêpes. La Bo’M is also a Franco-Peruvian crêperie. Come savor sweet and savory crêpes while enjoying the view of the mountains around Cusco. 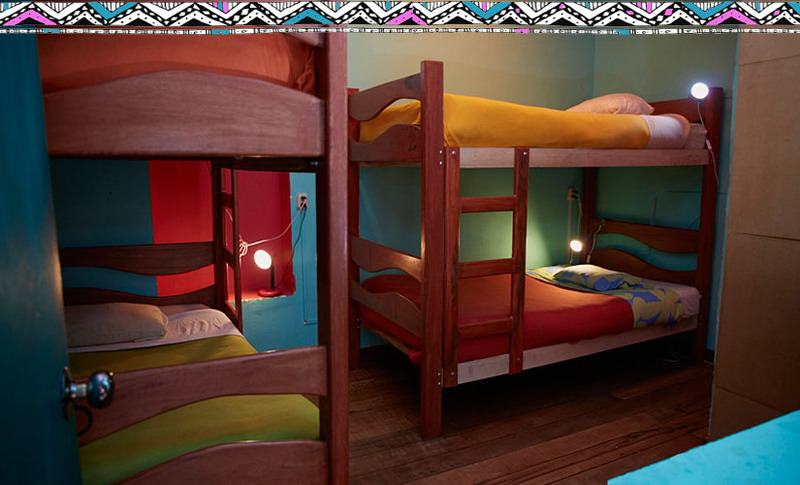 10% discount for guests of the BackPacker La Bo’M. Four bed dorms with shared bathroom facilities. 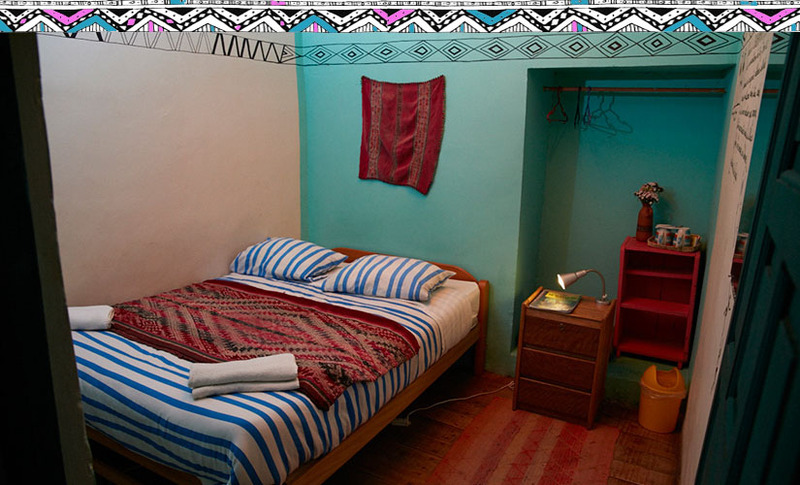 Chancay, a single room with private bathroom. Double and matrimonial rooms with shared bathroom facilities. Matrimonial rooms with private bathroom facilities. 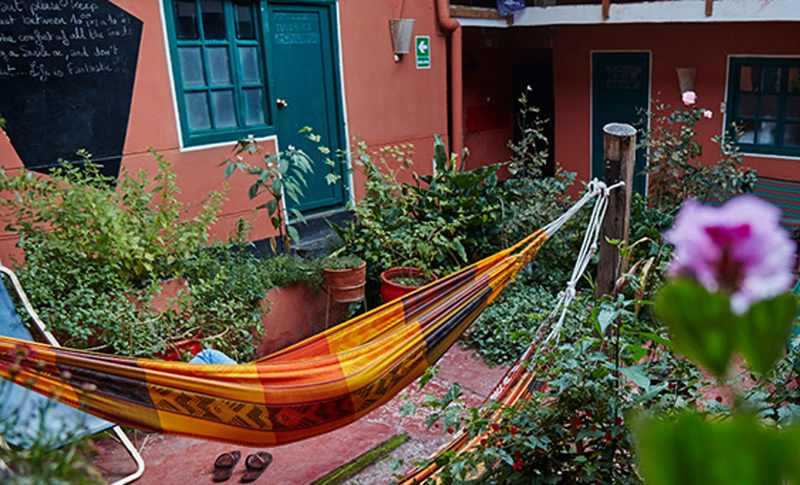 The hostel has three shared bathrooms, a patio with hammocks and a living room with fireplace, hot drinks, cable TV, and DVD.